Super light. Touchscreen. 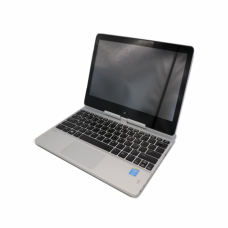 Free Shipping.SSD (Solid State Drive) * Highly Recommended *· FAST: ..
Free Shipping.Sleek 13" laptop boasting SSD in a lightweight package.SSD (Solid State Drive) *..
1 Year Warranty Applies. Free Shipping.With a 17.3" vivid display and awesome performance, nothing b..
Free Shipping.ProcessorIntel® Core™ i5-3230M Processor (3M Cache, up to 3.20 GHz)Memory 8GB DDR..
Free Shipping.SSD (Solid State Drive) * Highly Recommended *· FAST: Solid State Drive laptops ..
Ex-Demo. 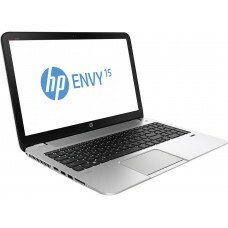 Free Shipping.With a large 15.6" HD SVA display delivering crisp visuals and a powerful i7 ..
Ex-Demo. 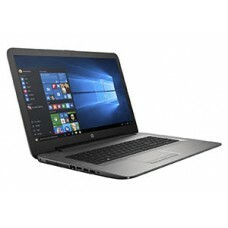 Free Shipping.This HP notebook is all about getting the perfect combination of design relia..
Ex-Demo. 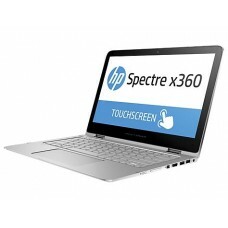 Free Shipping.SSD (Solid State Drive) * Highly Recommended *· FAST: Solid State ..
Ex-Demo. 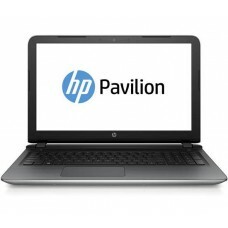 Free Shipping.This HP notebook is all about getting the perfect combination of design, reli..
Ex-Demo. Free Shipping.Powered by an Intel Core i7-7500U processor with a sharp HD Brightview displa.. Fantastic value, superb condition. 1 Year Warranty applies. New Battery. Free Shipping.Ideal for the.. Fantastic value, superb condition. 1 Year Warranty applies. New Battery. Free Shipping.If you are af..
Ex-Demo. 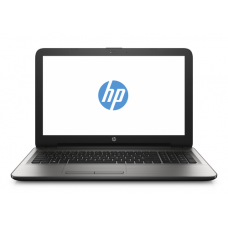 Free Shipping.Flexibility, function, power, and performance combine in an ultra-sleek profi.. This is a really super machine with great versatility. 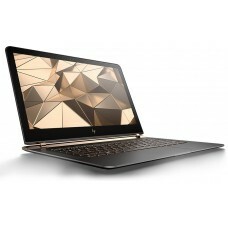 Can be used for couch surfing or flipped on i..